Born at Frederick City, Maryland, March 25, 1838, he graduated from the University of Rochester (NY) in 1858 and Harvard Law School in 1861. He was commissioned Captain, 140th New York Volunteer Infantry on September 13, 1862, was appointed Lieutenant Colonel on December 23, 1863 and was later appointed Colonel. He was honorably mustered out of the volunteer service on January 14, 1865,having been incapacitated by a wound in battle. 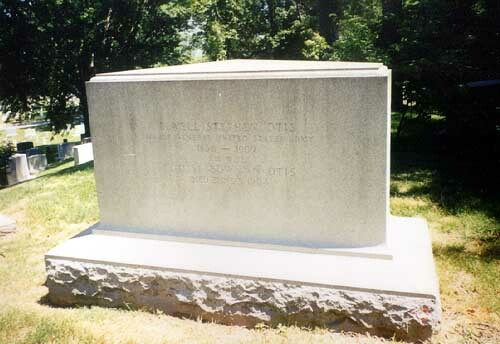 He was breveted Brigadier General, United States Volunteers, on March 13, 1865 in recoginition of his Civil War service. 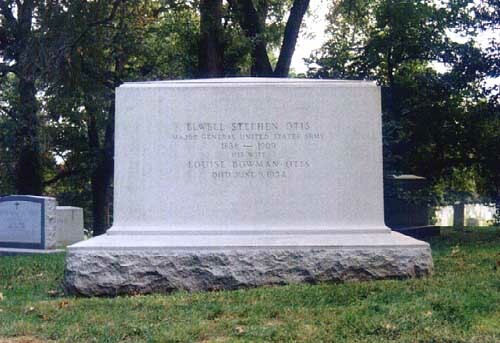 He was appointed from New York as Lieutenant Colonel, 22nd United States Infantry on March 2, 1869, Colonel, 20th Infantry, February 8, 1880, Brigadier General, November 28, 1893 and Major General, United States Volunteers, May 4, 1898, and, finally, Major General, United States Army, on June 16, 1906. He was retired by operation of law at the mandatory retirement age on March 25,1902. He was commended for military skill and most distinguished service in the Philippines during the Insurrection there. He departed for the Philippines on July 15, 1898 and once there relieved Major General Wesley Merritt as Commanding General and Military Governor of the Islands, August 29, 1898. Conducted operations against insurgents and performed duties of military Governor until May 5, 1900. Was also a member of the Philippine Commission. On his return to the United States he was assigned to command of the Department of the Lakes, with headquarters in Chicago, October 29, 1900. 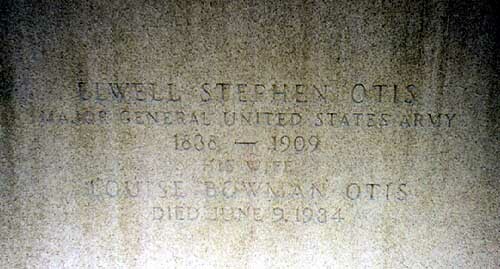 He then retired to Rochester, New York, where he died on October 21, 1909. He was buried with full military honors in Section 7 of Arlington National Cemetery.